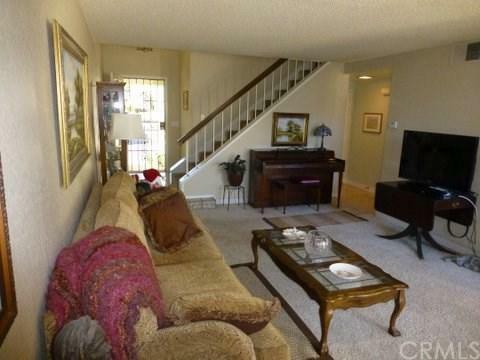 End unit Malvern Creek two story condo. 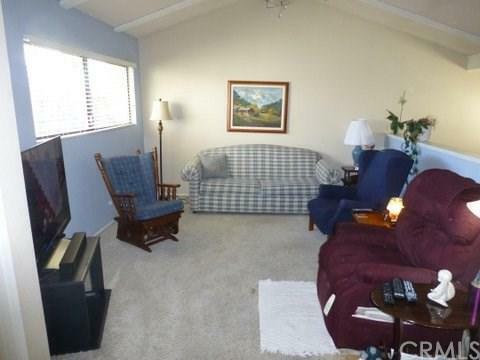 Two bedrooms upstairs with large loft/family area. Dining area off kitchen with breakfast bar. Patio off living room. Remodeled kitchen with oak cabinets and quartz countertops. New stainless microwave. Half bath down stairs. Master bedroom with cathedral ceiling, walk-in closet and large shower. 2nd bedroom has mirrored closet doors. 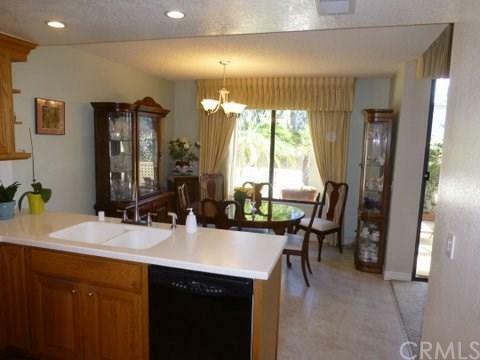 Original owner, well maintained close to community pool, spa and clubhouse. Attached two car garage with laundry area in the garage. Walk to nearby shopping and food. 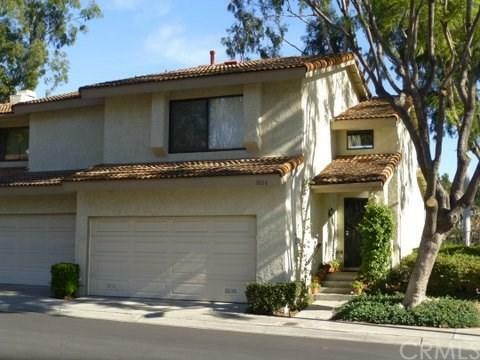 Sold by Sang Gae of Century 21 Sunny Hills. Listing provided courtesy of Rick Violett of Investment Brokers O.C.